This week in church we talked about worship. 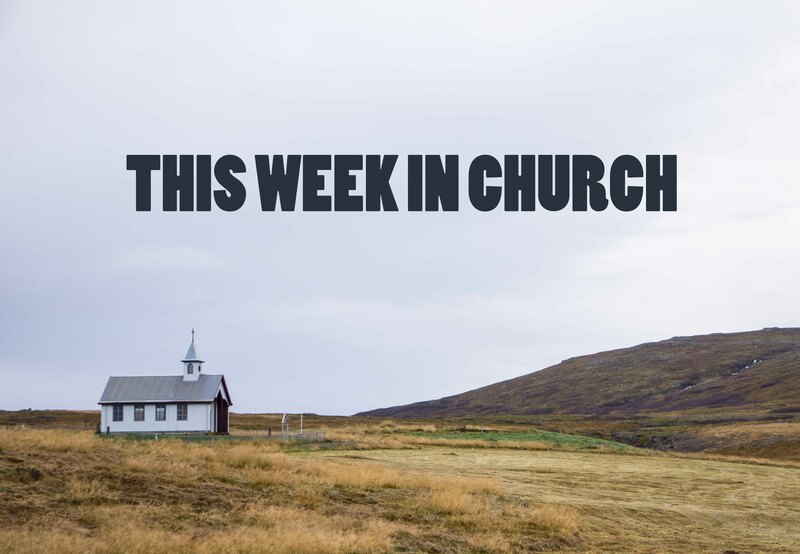 This week's sermon relied heavily on the notion that everyone is worshipping something. Some people worship themselves, money, prestige, or some other worldly thing. Others worship some notion of a god. While I often nod my head and feel deeply compelled by this notion that we are all worshipping something, this time I wondered what that actually means. There is the activity of worshipping, which often involves songs, prayers, bowing and/or lifting of hands and other actions of supplication and adoration. Of course, if that's what we're talking about, most people don't do that. Then there is a more general sense of worship: a recognition that something is greater and a devotion of one's life to that something; an ongoing attempt to appease and/or glorify that thing. So then, is it a good enough translation to say that everyone is living their life for something? Is devoted to something? Has centred their life around something? Those statements are definitely true and certainly encompass at least a part of what it means to worship. I am trying to figure out what the "why" is in my life. I certainly have some lofty things that motivate me, like helping others and creating community, but I also want to get accolades and recognition for myself. Which thing drives me more? Tough call.